-Organizing bookshelves and refrigerator magnets. -Reading My Aunt Joyce’s book, which I recommend to everyone. The early wonders of fall are all around us. Even though, in typical Midsouth stubborn fashion, the temperature is still in the lower to mid eighties and the sun is golden bright, mother nature is forging ahead as the trees begin to change from luscious green to burnt auburn and deep clay red. I love this time of year. It’s like being in my own personal Claude Monet painting, all the time. 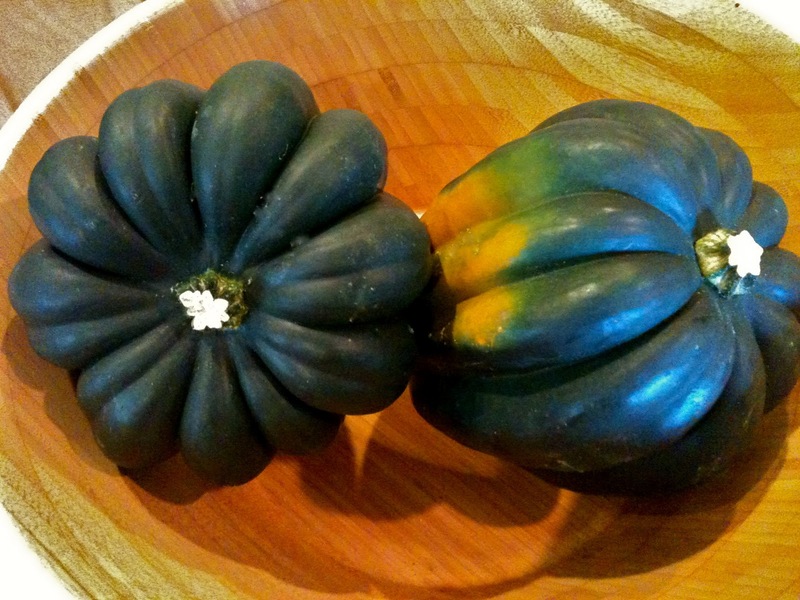 This is more like a Cezanne I suppose, but still, acorn squash are works of art all on their own. When the contents of my refrigerator begin to overwhelm me, I turn to soup. Now that I think about it, when anything overwhelms me, I pretty much turn to soup. You really can’t go wrong there. Big, bubbly bowls of comfort come in many forms, from my favorite gooey French Onion (oh, the wheels are turning…) to creamy smooth Carrot Ginger bisque (like from CharcoalBYOB–if you’re every in East PA, GO! 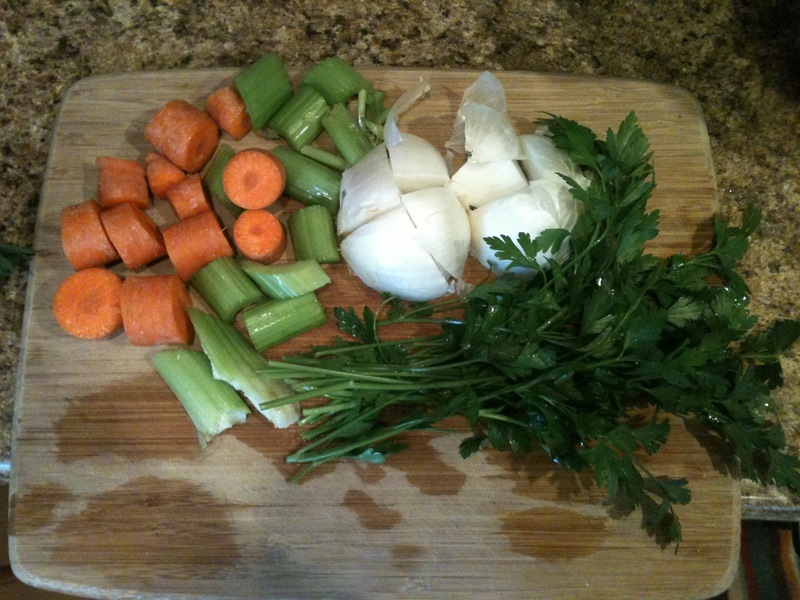 ), but, as my friend Mark Bittman likes to say, any soup is only good as its stock. Place vegetables, raw whole chicken, and fourteen cups of water in a large stock pot. Bring to a boil, then reduce to a strong simmer until the chicken is completely cooked through. Add salt and pepper. Take the chicken out and shred to make chicken salad or ten thousand different chicken stir fries. Strain the stock thoroughly, discard the vegetables, and store in the freezer or refrigerator, or boil down to half the original volume to save space and concentrate the flavor.